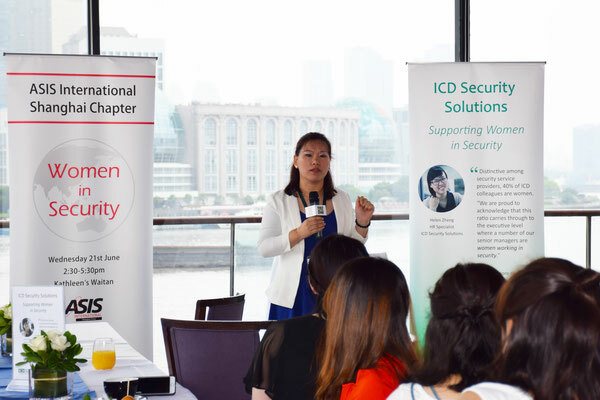 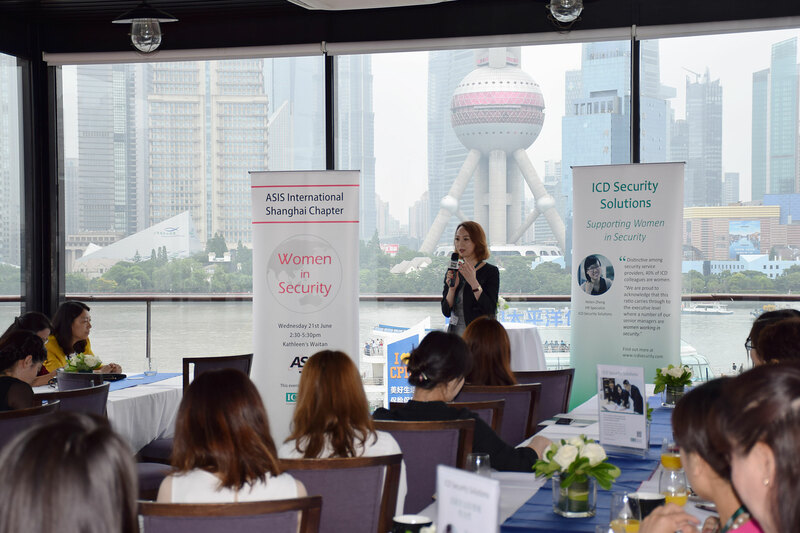 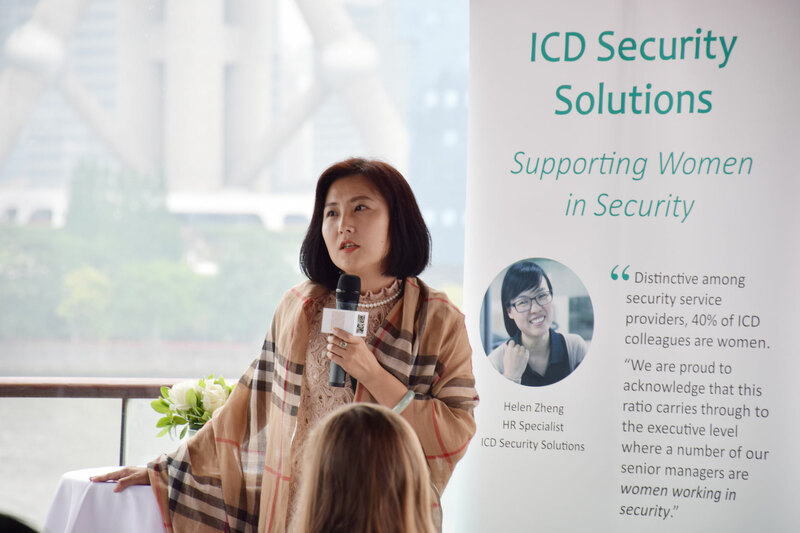 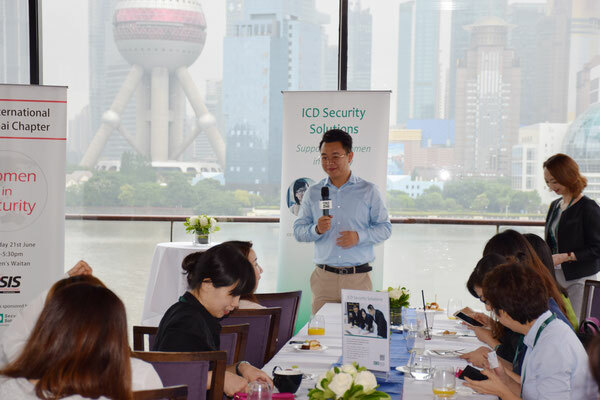 On Wednesday 21 June, ASIS International's Shanghai Chapter held their first Women in Security event, sponsored by ICD Security Solutions. 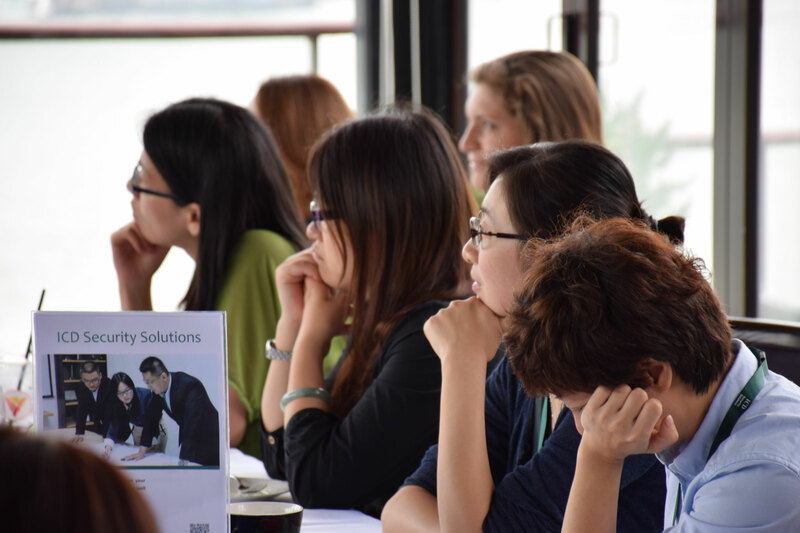 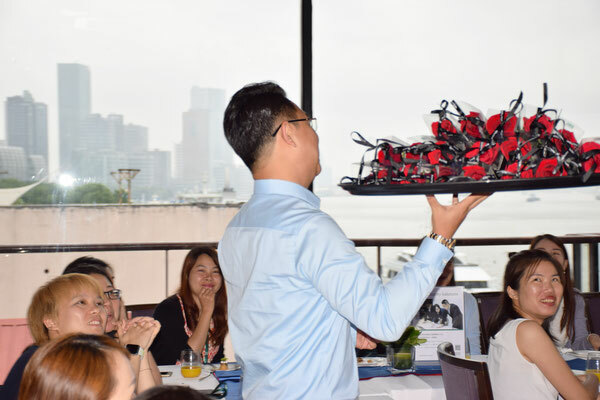 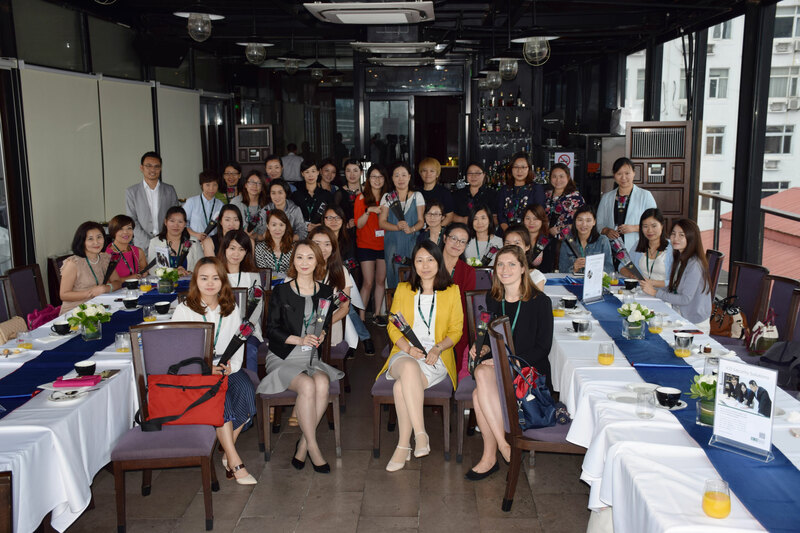 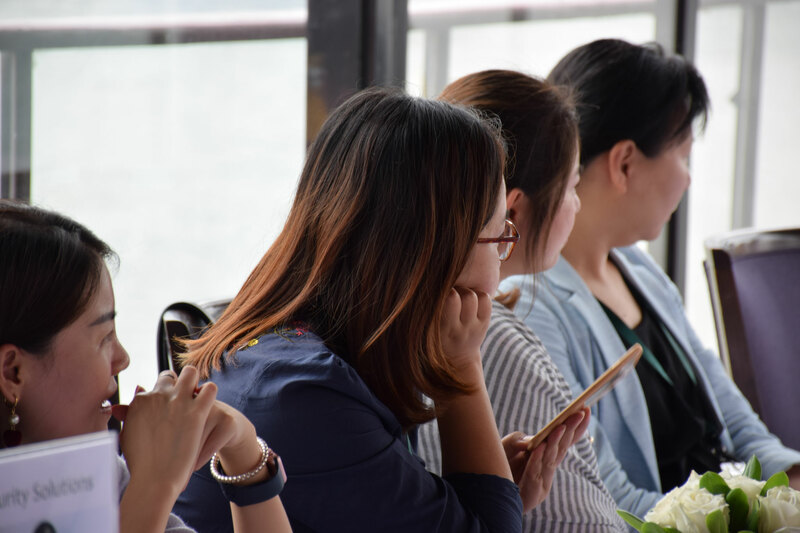 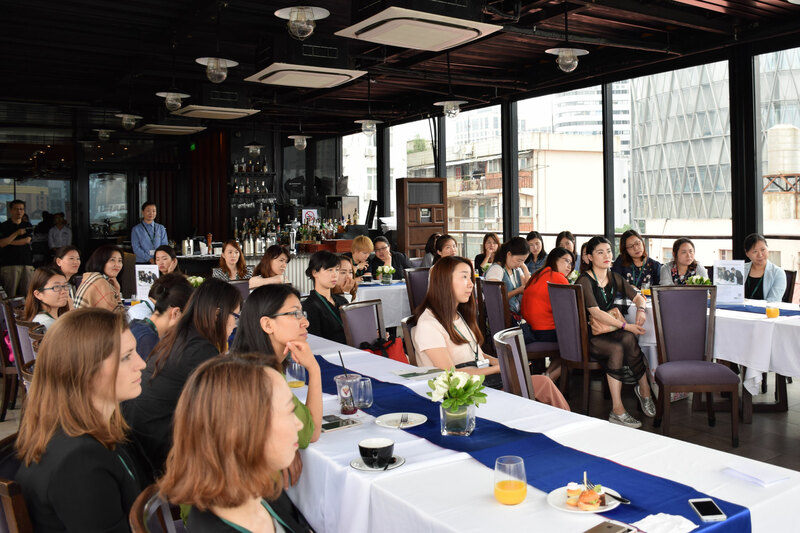 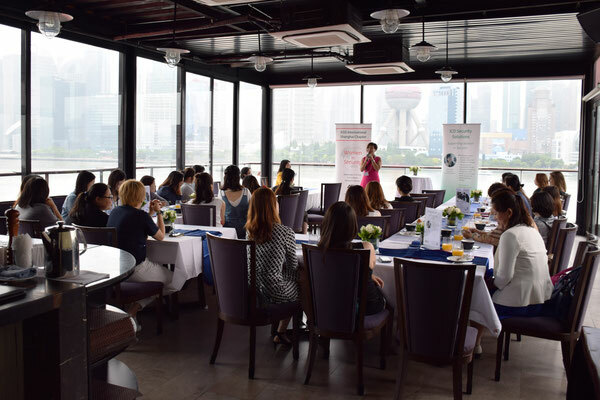 Held at Kathleen’s Waitan with a stunning view of Lujiazui and the Bund, the event saw 35 women working in the security industry gather together to share experiences and get to know each other. Attendees came from a range of different backgrounds, roles and companies, all united by their unique position working in a field that is traditionally male dominated. 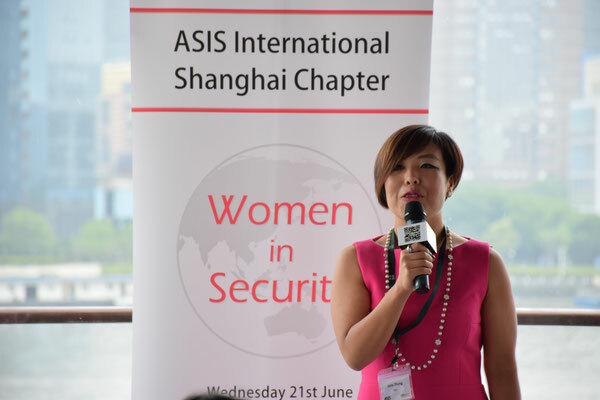 The event included three guest speakers, with a combined 30+ years of experience working in security and safety roles for multinational corporations in Shanghai, who each shared their experiences, challenges and achievements as women working in security. Participants were also given the chance to introduce themselves and their background to the group and to network with other attendees. Deemed a success by attendees, there will doubtless be more ASIS Shanghai ‘Women in Security’ events held in the future, as professional women in the field see the importance of building a network, getting to know each other and sharing experiences. 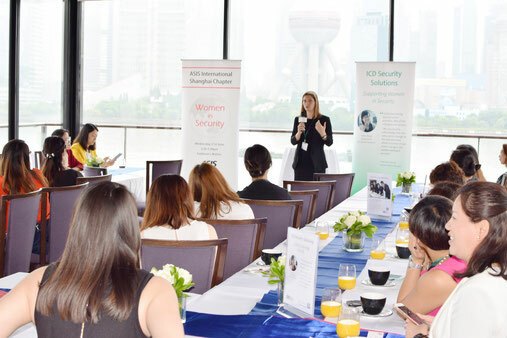 For more information about upcoming Women in Security or ICD events, feel free to get in touch with us at marketing@icdsecurity.com.